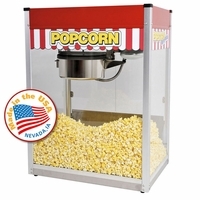 The Concession Stand is the mainstay of most movie theaters with large movie theater candy in the display case. We feature concession stands for the home theater. These stands are a great home theater decorations and they prove very useful to stock candy. We have recently added ticket booths and a usher theater door. We also show a candy case which can be wall mounted or put into your own concession stand. The ticket booths for home theater wall decor only.